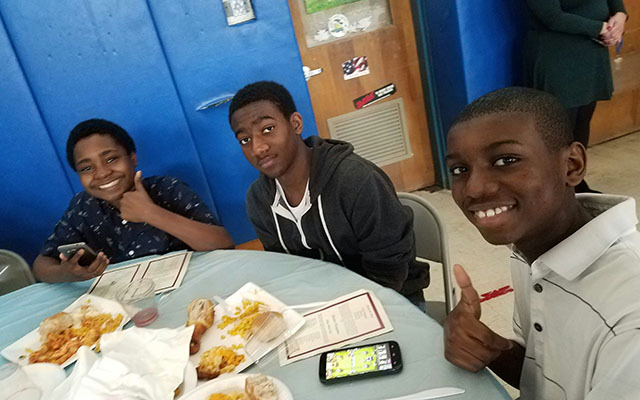 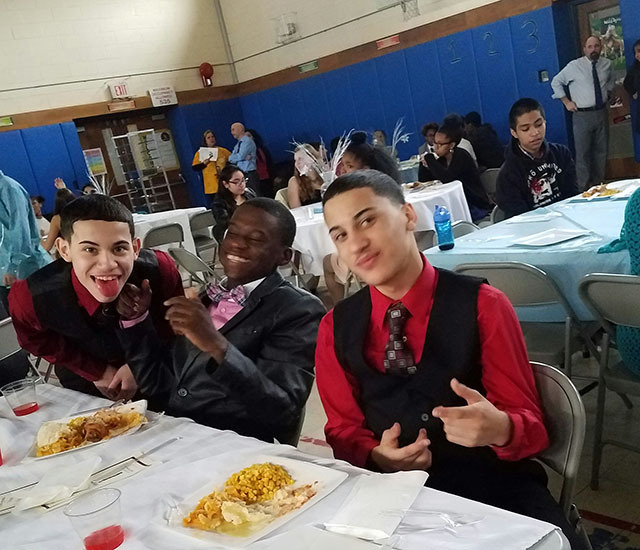 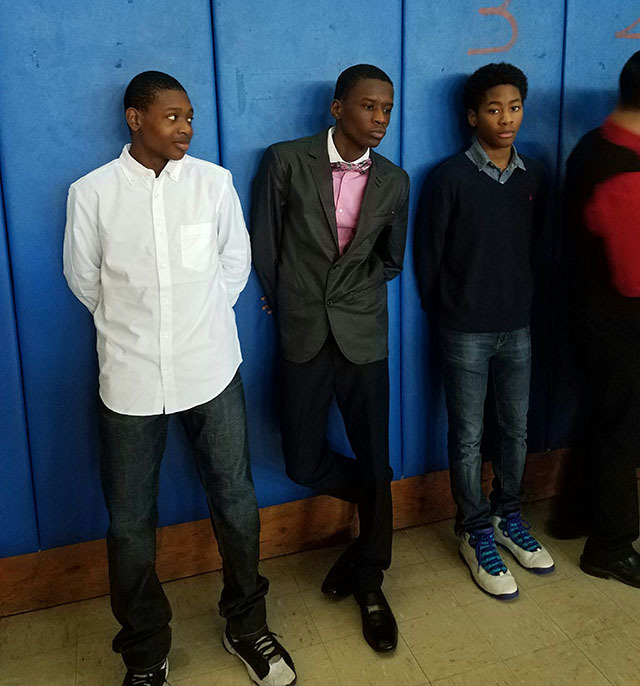 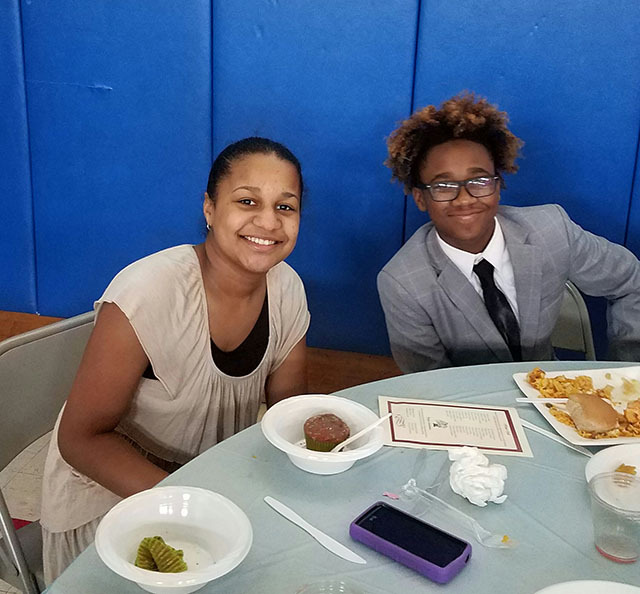 On Friday, January 20, 2017 the staff at Temple Hill Academy caught a glimpse of the young men and women their students are destined to become when grade 8 scholars currently in good standing attended a luncheon celebration in their honor. 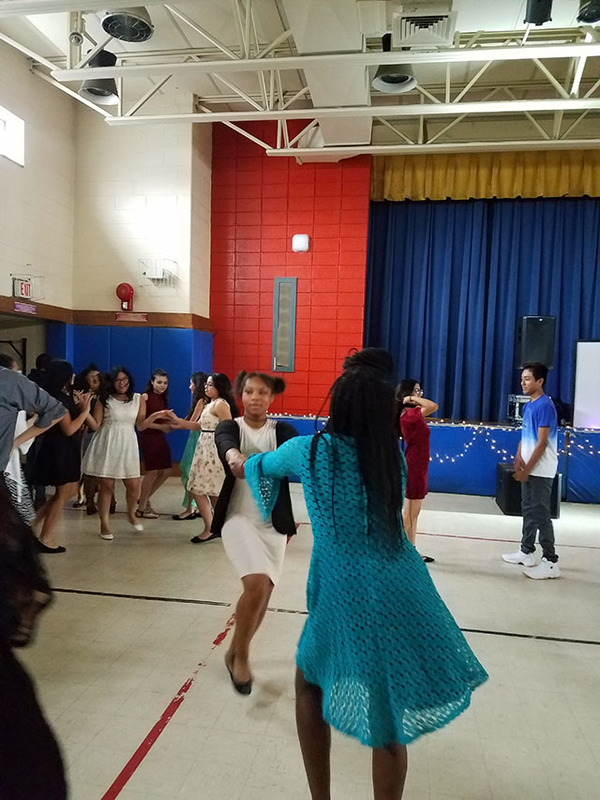 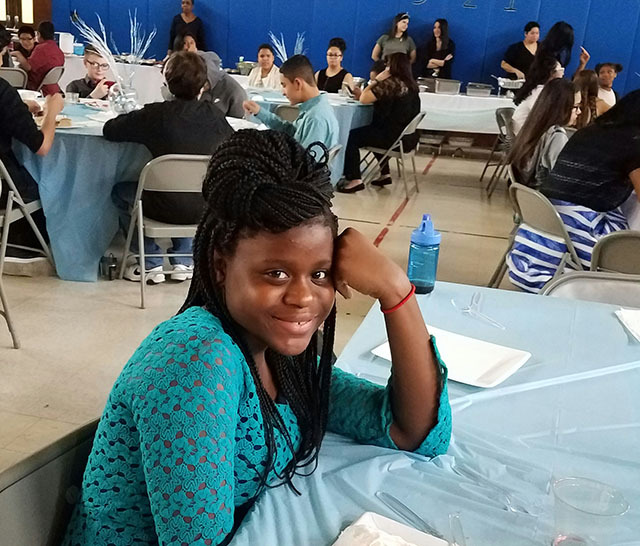 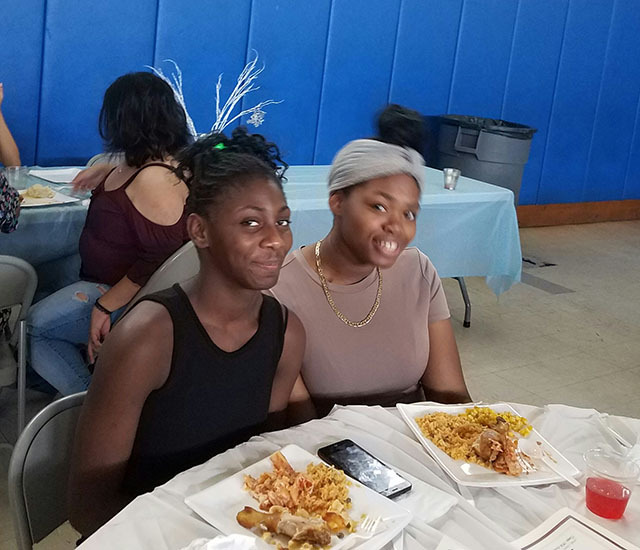 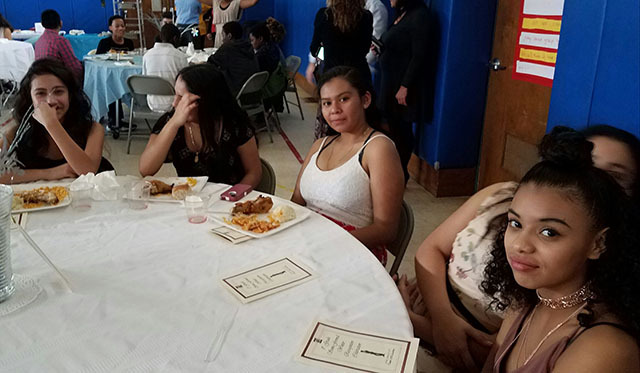 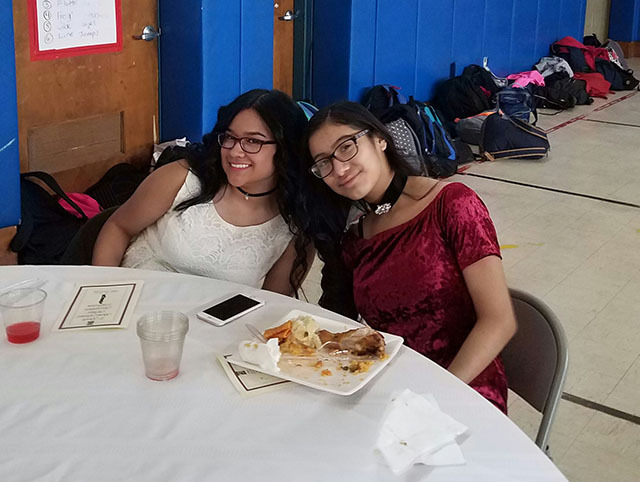 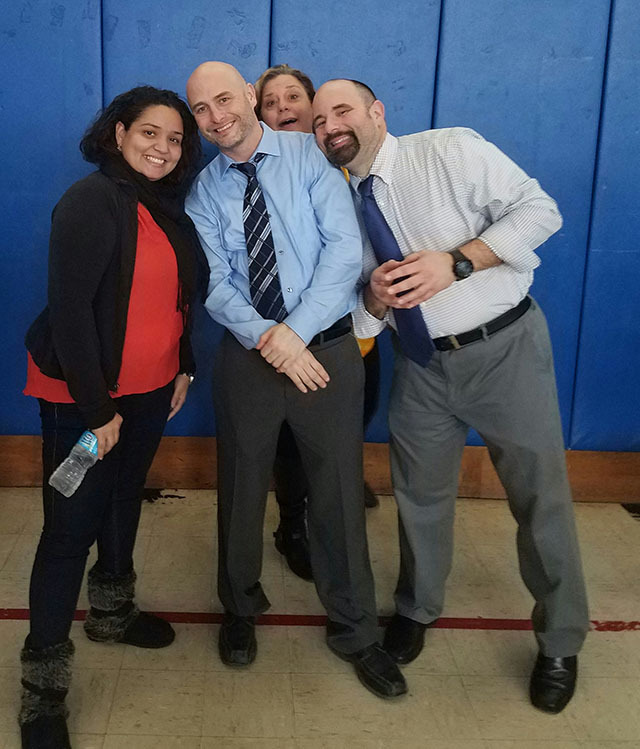 Teachers, administrators, and staff prepared a luncheon where their students could socialize, enjoy a four course meal, and dance. 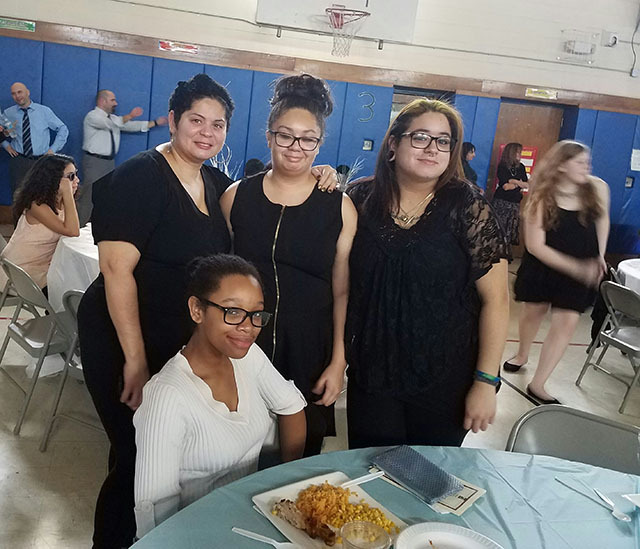 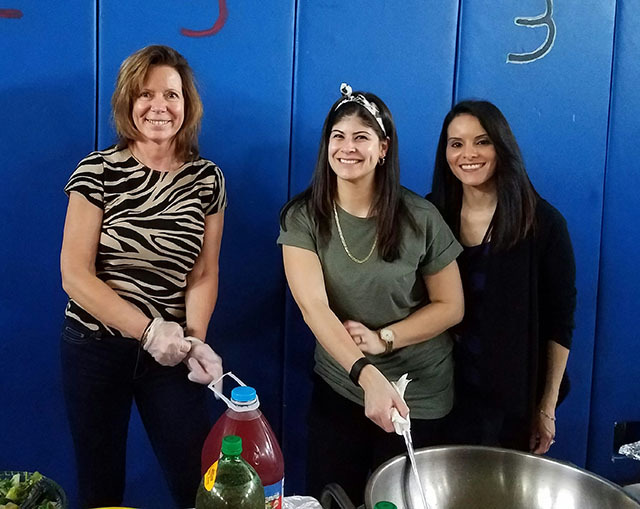 The Home and Careers teacher, Mrs. Tancredi worked in conjunction with the cafeteria staff, parent volunteers, several 8th graders, and THA teachers to prepare the menu and a DJ was provided by the PTO.